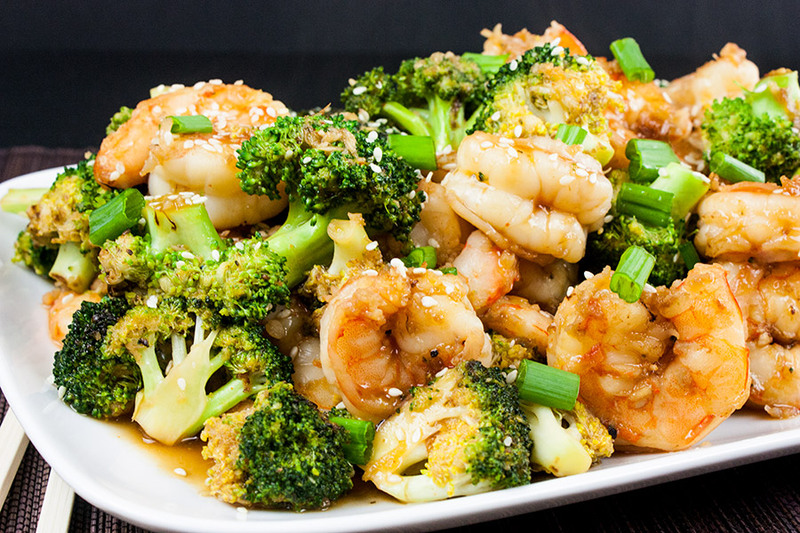 Shrimp and Broccoli Stir Fry is so easy to make at home you will skip the takeout! 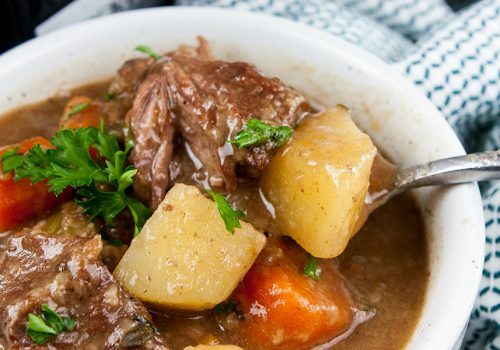 This meal is ready in less than 30 minutes. 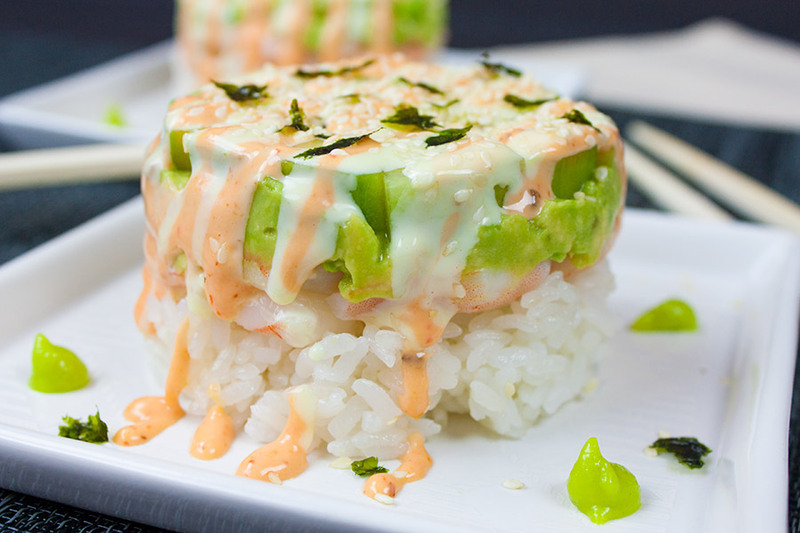 Healthier and way tastier than takeout. 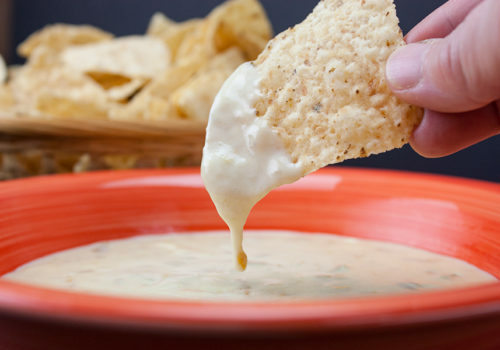 Quick, simple, satisfying and delectable! 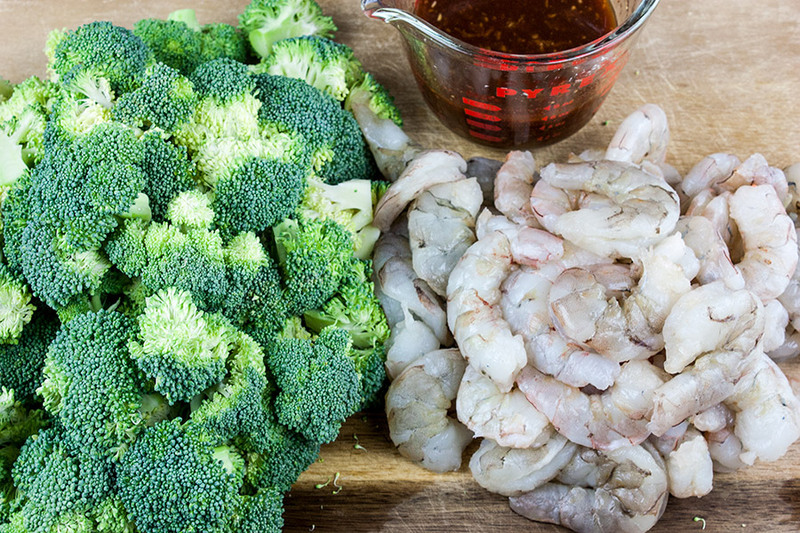 Chop the broccoli into bite-size florets and peel and devein the shrimp. Or make the prep even faster and purchase the florets and shrimp already cleaned. Mix the soy sauce, oyster sauce, rice wine vinegar, honey, fresh ginger, garlic, sesame oil, cornstarch, and sriracha (if using) in a small bowl or measuring cup. Set all aside. Heat 1 tablespoon of olive oil in a large skillet over medium-high heat. Add the broccoli, cover and cook 4-5 minutes, stirring occasionally. Remove to a clean plate. Add the remaining 2 teaspoons of olive oil to the skillet, add shrimp, cook stirring frequently, until starting to turn pink 1-2 minutes. You don’t want to overcook the shrimp at this point, they will become tough. They will continue to cook when you add everything back to the pan. Return the broccoli back to the pan, give it a toss and stir in the sauce mixture until combined. Cook until the sauce starts to slightly thicken, about 1-2 minutes. 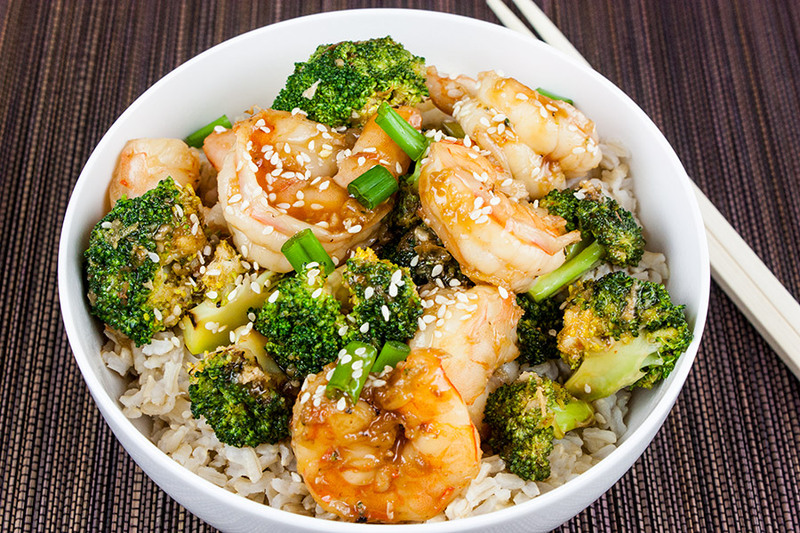 Serve this shrimp and broccoli stir-fry over white or brown rice, if desired. 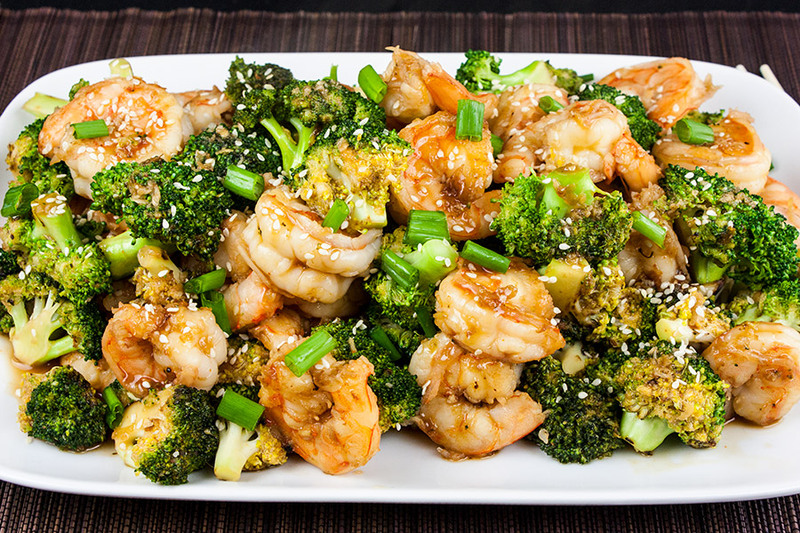 Shrimp and Broccoli Stir Fry - Ready in less than 30 minutes. 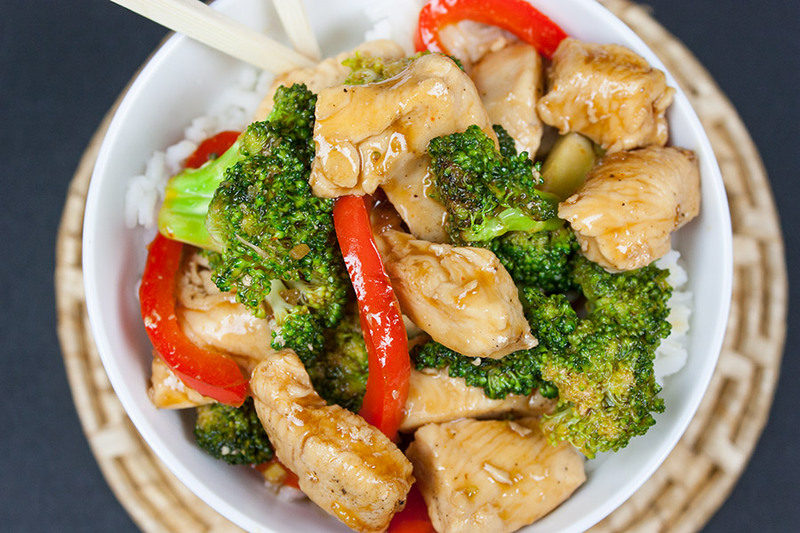 Healthier and way tastier than takeout. 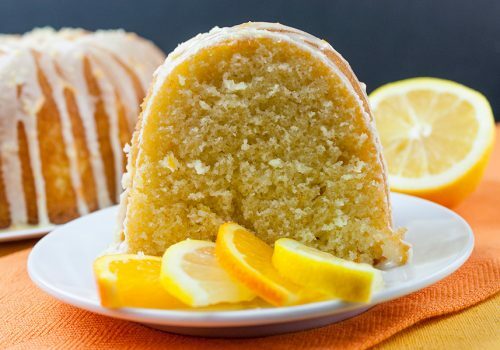 Quick, simple, satisfying and delectable! 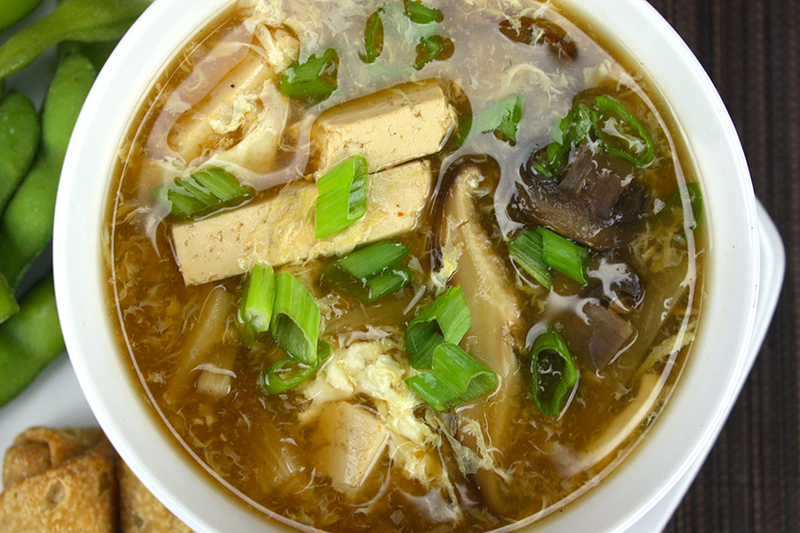 In a small bowl or measuring cup, whisk together soy sauce, oyster sauce, rice wine vinegar, honey, ginger, garlic, sesame oil, cornstarch, and Sriracha; set aside. Heat 1 tablespoon of olive oil in a large skillet over medium-high heat. Add broccoli, cover, and cook, stirring occasionally, about 4-5 minutes. Remove from the skillet to a plate, set aside. 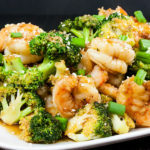 Add the remaining 2 teaspoons of olive oil, add shrimp, and cook, stirring frequently, until starting to turn pink, about 1-2 minutes. Return the broccoli to the pan, stir. Stir in sauce mixture until combined and slightly thickened about 1-2 minutes. Serve immediately, garnish with sesame seeds and green onion, if desired.